All parents need encouragement! And those of us considering homeschooling definitely need to know we're not alone when we feel overwhelmed by all the considerations involved in making this big decision. As a prospective (or even veteran!) homeschooling parent, you may find the perceived benefits of home education paling in comparison to the hurdles you are visualizing having to clear. The biggest hurdles we face are those dealing with our own inadequacies. Zan Tyler offers us great encouragement in her article Must I Be Superwoman to Homeschool? Are you overwhelmed with questions about your children's welfare and future regarding your education choices? Can I give them everything they need? How are they doing spiritually? Am I challenging them enough? Too much? What if I mess up? What if, when they are grown, they resent our decision to home school? What if they can’t get into the right colleges or get the right jobs? Zan Tyler shares excellent perspective from God's Word regarding these haunting "what-ifs" in her article The Hardest Part of Homeschooling. For I know the thoughts and plans that I have for you, says the Lord, thoughts and plans for welfare and peace, and not for evil, to give you hope in your final outcome. Then you will call upon Me, and you will come and pray to Me, and I will hear and heed you. Then you will seek Me, inquire for and require Me [as a vital necessity] and find Me; when you search for Me with all your heart. 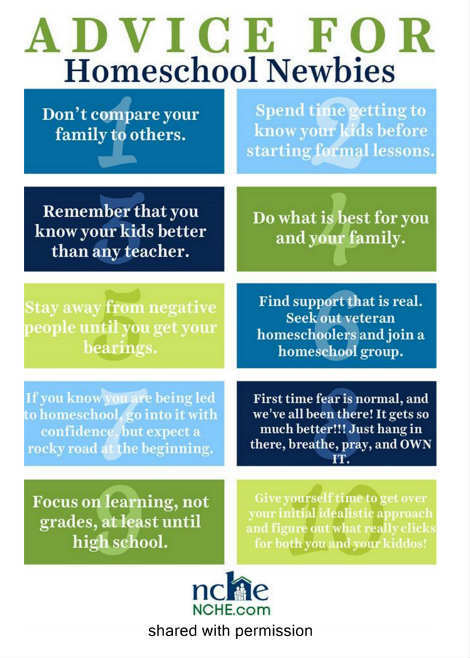 PCHEA exists to help homeschooling parents connect and encourage each other on this amazing journey. When PCHEA members log in to the web site they find a variety of opportunities to find support and encouragement. May the Lord give you wisdom and encouragement as you seek His will for your family.